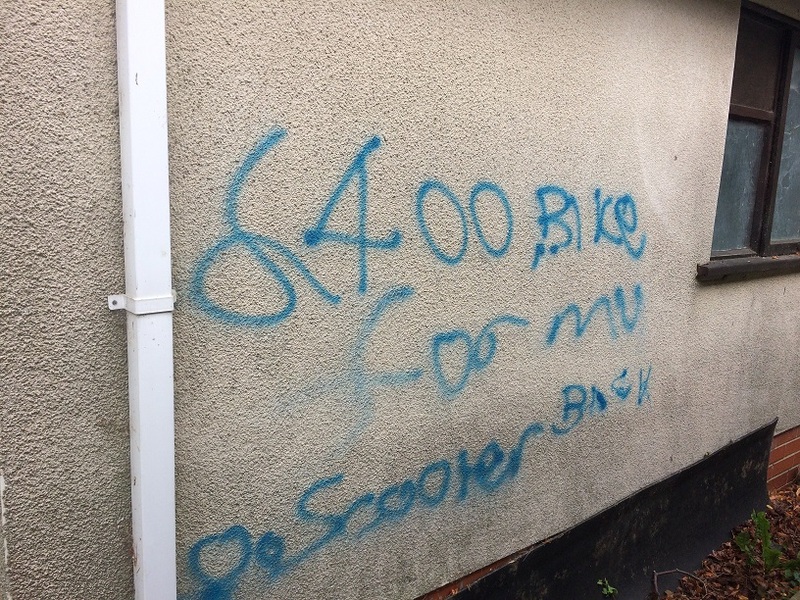 After a long period where there have been no issues with vandalism in the village, unfortunately the problem has reappeared. This entry was posted in Cricket Club, General News on August 3, 2017 by Pete Burrows. This entry was posted in Clubs and Societies, Cricket Club on September 3, 2016 by Pete Burrows. This entry was posted in Cricket Club and tagged Curry, Fund Raising on April 11, 2016 by Pete Burrows. 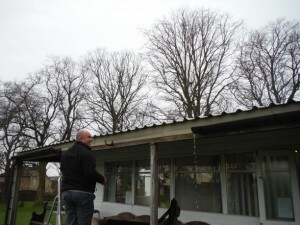 Many thanks from the Cricket Club to everyone, both members and non members, who helped out on the “Ground Force” clean up of the Pavilion. It was a great demonstration of community spirit. 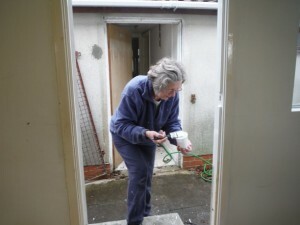 The building is looking much better for a Jetwash, repaired guttering and roof and a cleaned and repainted interior. 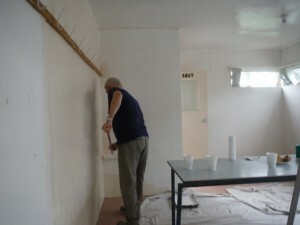 There are still some details to finish off, and the new carpets that have been ordered need to be fitted. This entry was posted in Cricket Club and tagged Cricket pavilion on April 10, 2016 by Pete Burrows. For those of you who have thought recently, “h’mm the Pavilion is looking a bit grubby” or have mentioned things could do with a tidy up, now is your chance to help to make a difference. The Cricket Club have obtained sponsorship for materials from Natwest, & is undertaking a “Get Stuck In” weekend from Friday 1st April to Sunday 3rd April. Obviously “Many Hands Make Light Work” and so we would welcome help from anyone who would be willing to assist in any way (for any period of time over the weekend) to get as much done as possible. 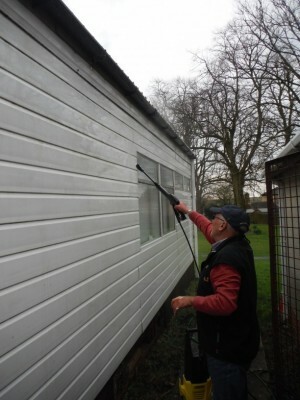 The intention is to spruce up the pavilion with a clean up and do some general maintenance – painting and repairs etc to make the pavilion and the area surrounding it a more pleasant place to be. 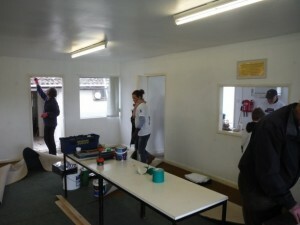 If you can help out, please contact 07787557511 for further details and we look forward to seeing you over the weekend. This entry was posted in Cricket Club on March 20, 2016 by Pete Burrows. In preparation for the 2016 Cricket season, the Cricket Club will be holding a Meet and Greet social evening at 8pm on Thursday 25th Feb at the Fox. Anyone who is interested in playing for, or supporting, the Club is most welcome to attend. This entry was posted in Cricket Club on February 23, 2016 by Pete Burrows. Everyone is welcome to attend and enjoy a fun afternoon on the Oval – it would make a great village day out in conjunction with the Garden Club show, and an excellent opportunity to see what the Cricket Club is about, and what goes on there – you might even be lent a bat to try out the new nets. A Sweet & ice cream stall should be present, and also some fun games. Lewis Hill from Leicestershire County Cricket Club will be joining us for an hour at around 3.30 – 4.30 to help with the award presentations. Hope to see you there on Sunday afternoon. This entry was posted in Cricket Club on September 8, 2015 by Pete Burrows. Last Wednesday – 25th June – North Luffenham Under 11 team scored a fine win in the local derby against Ketton – highlight of the match was a hat trick (3 wickets in 3 consecutive balls for those not fully conversant with cricket terminology) for Ellen Marson, which helped to limit Ketton to a total of 167 runs – 37 runs less than they needed to beat Luffenhams total of 204 -well done Ellen! This entry was posted in Cricket Club on June 28, 2015 by Pete Burrows. This entry was posted in Cricket Club on June 23, 2015 by Pete Burrows. In an exciting 15 overs match played in the late Tuesday evening sunshine on the Oval, Sproxton batted first scoring 68 for 5. The next home fixture is on Tuesday June 16th. This entry was posted in Cricket Club and tagged Burrough League, Oval on May 21, 2015 by Pete Burrows. 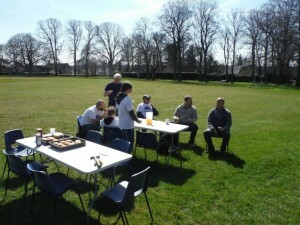 All existing & new players are most welcome to come & join our friendly village club. We have 3 age groups – years 1&2, 3&4 and 5&6. 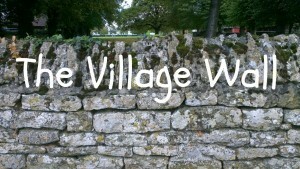 For further information please contact us through village website page. This entry was posted in Clubs and Societies, Cricket Club on March 24, 2015 by Pete Burrows. 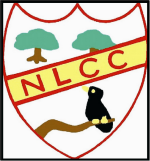 North Luffenham Cricket Club AGM for this year will be held next Monday 9th March at 7.30pm at The Fox. This entry was posted in Cricket Club on March 4, 2015 by Pete Burrows. ANYONE LOST A MAROON CRICKET HELMET? This entry was posted in Cricket Club on July 13, 2014 by Ian Ferguson. 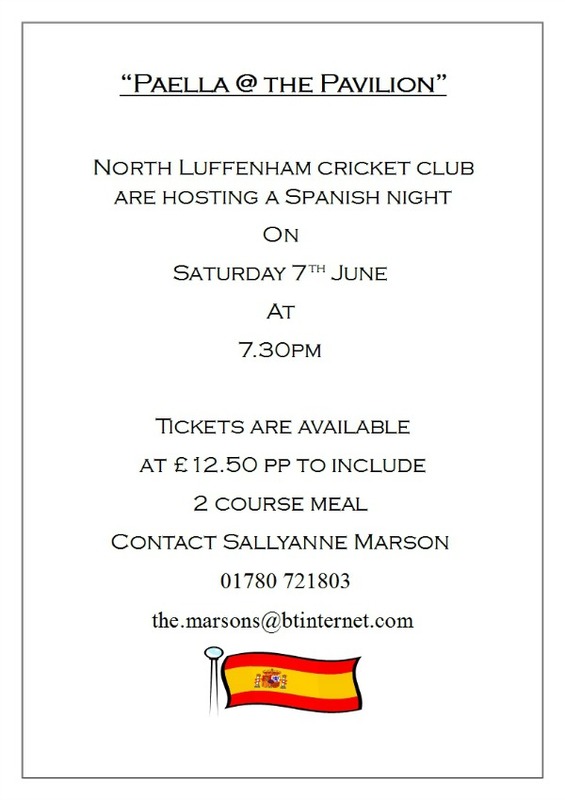 This entry was posted in Clubs and Societies, Cricket Club and tagged Cricket, Dinners on May 16, 2014 by North Luffenham. 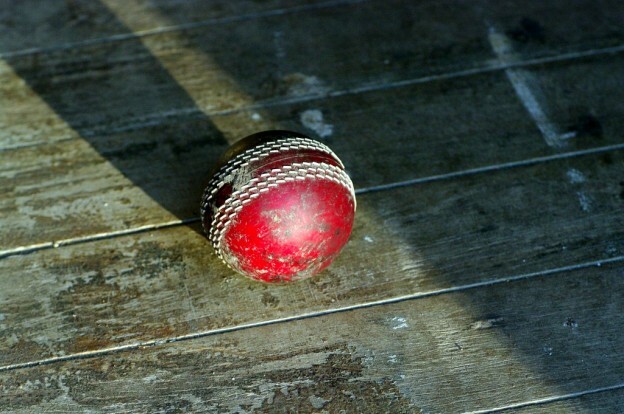 This entry was posted in Cricket Club and tagged Cricket on May 7, 2014 by North Luffenham. 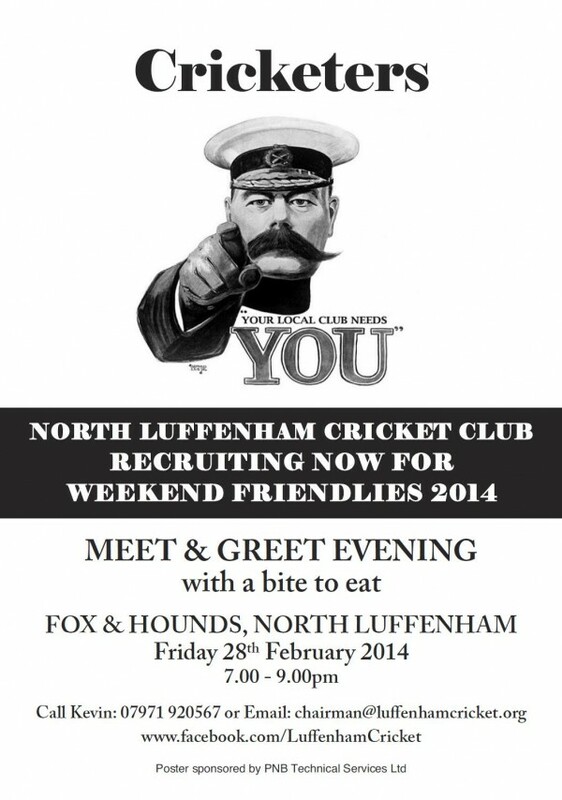 The Cricket club will be having a “Meet and Greet” evening at the Fox and Hounds on Friday 28th February from 7pm to 9pm. This is an event for all current / potential players and anyone interested in helping with the club activities to gather and catch up on the plans for the coming season. 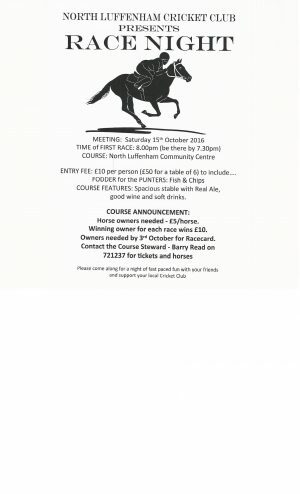 This entry was posted in Cricket Club and tagged Events, Sport on February 9, 2014 by North Luffenham. Please note that the Cricket Club AGM this coming Sunday, will be held at the pavillion, starting at 11am. Please click here to download last years minutes and the agenda for this Sunday. This entry was posted in Cricket Club and tagged Cricket, Meeting Agendas on January 28, 2014 by North Luffenham. The Cricket Club will be holding their AGM on Sunday February 2nd @ 11am in the Cricket Pavilion. All welcome – Agenda will be published beforehand, but will cover Junior Cricket, Nets, Club Finances and the coming seasons games. This entry was posted in Cricket Club and tagged Cricket, Meetings, Sport on January 22, 2014 by North Luffenham.